iSHSHIT: Apple Cuts Production of the iPhone 5c in Half? Apple Cuts Production of the iPhone 5c in Half? A new report from CTech claims that Apple has cut production of the iPhone 5c in half due to dismal sales. We learned from insiders, because the actual dismal sales, Apple has begun to reduce capacity iPhone 5C after iPhone 5C average daily production was 300,000, now reduced to 150,000. The higher than expected price for the iPhone 5c is being blamed for poor sales. According to the report, gray channel prices have already dropped significantly on the device while the price for the iPhone 5s remains relatively stable. The iPhone 5c price set by Apple is 4,488 yuan but it's being sold on the gray market for 3,500 yuan, says the report. Notably, iPhone 5c prices in the U.S. have dropped as well. 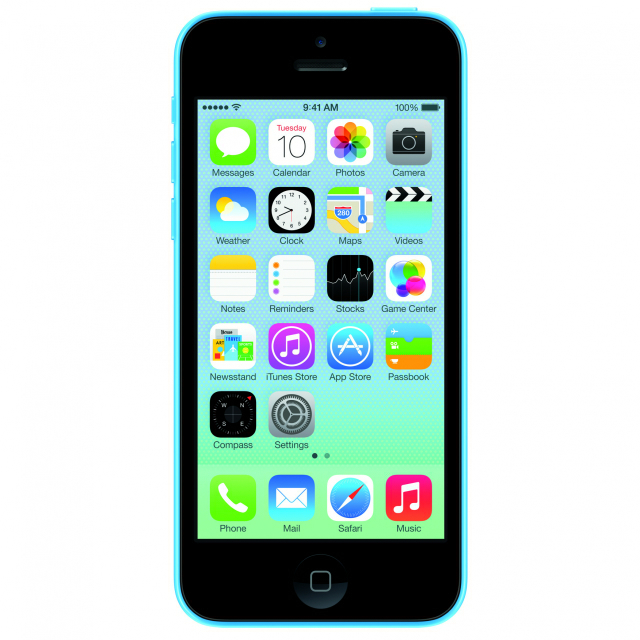 Walmart recently announced it would offer the 16GB iPhone 5c for $45 with a cellular contract. That's down from its $99 retail price.